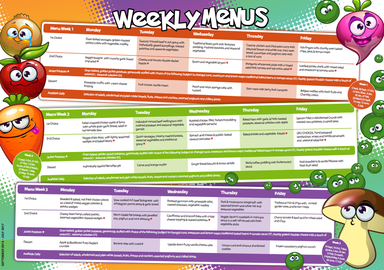 Our Primary School menus are carefully developed to appeal to children and provide the perfect balance of essential nutrients – and to offer them the chance to try a few dishes they may not have tried before. Your child can choose from two main meal options provided every day, each one accompanied by a vegetable choice, and including a daily vegetarian dish. Jacket potatoes with an assortment of popular and tasty fillings are always available, too, served with an attractive side salad. Additional salad and wholemeal bread is also on offer each day along with a dessert of the day, a selection of yoghurts, cheese and crackers and fresh fruit. A range of cold drinks are also available. Every child in reception, year 1 and year 2 classes is now entitled to a free school meal under the government’s universal infant free school meal scheme. This is not means-tested.  The child attends a local authority school or sixth form. If you qualify for Free School Meals, it is important for your child’s school that you apply – even if your children are in year 1 or year 2. For every valid application, your child’s school can claim extra funding for resources such as extra tuition, teaching assistants or after-school clubs. Children who receive a free school meal are not singled out in any way. If you meet the above criteria please fill in the means tested free school meals form and return it to the address shown on the form.